My kids are loving the movie Frozen. They memorized most of the lyrics to the songs and whole scenes, even though they've only seen the movie twice. I even like the movie, overall. So, I ordered a copy for their Pacha Baskets. Disney had a great pre-order deal: buy the blu-ray combo, get 4 lithographs and a $20 coupon. Can't go wrong! Oh, actually, can go wrong. After placing the order they emailed to say the lithographs were no longer available. Okay, we'll still take the movie and coupon... But wait, here comes an email offering Frozen and Tinkerbell lithographs if you enter a magic code for each movie and pay $3.65! No more lithographs available?? A customer service email got a "we'll pass along your comment to management." Okay, I still have the coupon code. Let me go buy the Frozen costume BumbleBee would like for Halloween & her birthday party. Oh, wait it's not on the Disney store website any more. I wonder when they'll get more in. I hope it's soon because the coupon code expires on March 30. (I've been checking back regularly since March 18). Still not available. Let me email to see when more will be in. will be restocked on the website". Sorry we can't help. Okay, then can you extend my coupon so that I can get the discount I paid for whenever the site is restocked? Response: No, you'll just have to hope for another promotion code when it's back in stock. I am totally disgusted with Disney's customer service. I guess they no they hold all the power. Kids really want their stuff, and parents will just have to pay through the nose for it or bear the complaints of their children. Next week I will have a new post up on OCN for an Annunciation craft project. 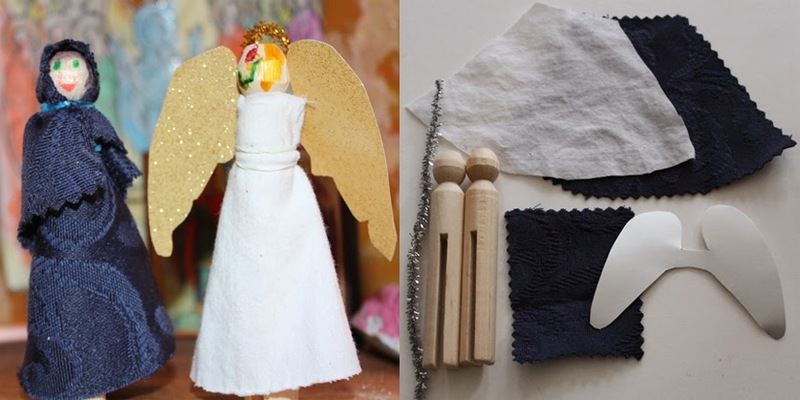 You'll learn how to make clothes pin Mary & Gabriel figurines that can stand in your icon corner and later be put on a Christmas tree. I had to buy the supplies for the craft in bulk, so I will also be putting together pre-cut kits for anyone who doesn't want to buy her own supplies or do all the cutting. Kits will cost $3, and each kit will include 2 clothes pins, 2 skirts, 1 scarf, 1 pair of wings, 1 pipe cleaner. * All you have to add are glue and markers to complete the craft. To order multiple kits and have it shipped visit my shop. Use that link also if you want one kit shipped via priority mail. If you'd like one or two kits shipped first class mail, please email me. Finally, anyone who will be attending Holy Trinity's Lenten Retreat this Saturday, March 22 can pick up a kit there. 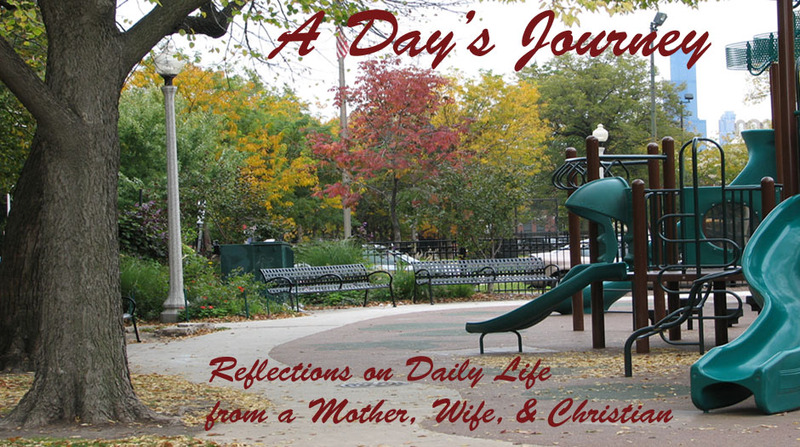 If you live in Chicagoland, we can also make other arrangements. While you're in the shop, you can also pick up copies of my books for 15% if you're looking for Pascha basket fillers. *Note the kit will include silver pipe cleaner and wings.